We can't wait to plant more roots in Northwest Arkansas! Be on the lookout for Gearhead this summer on SW A Street along with our already planned Fayetteville store on Dickson St.
We want to send a big thank you to our customers for your loyalty and support over the years. We couldn't continue to grow without you. 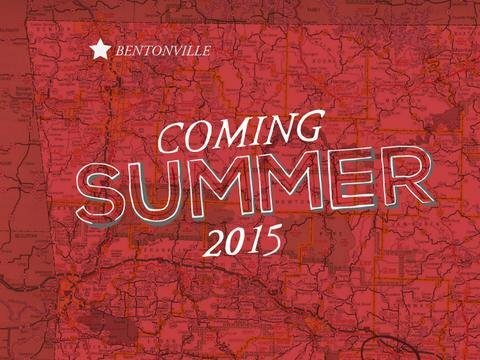 We are so excited to continue our investment in the Bentonville and Northwest Arkansas community. We're ready to be a part of some great things happening there.